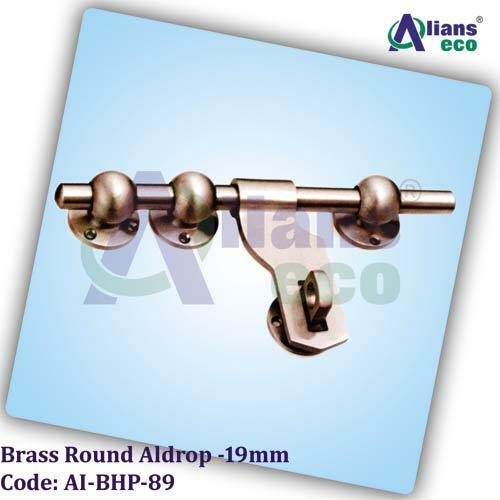 We have gained rich industry experience of manufacturing, supplying and exporting a large collection of Brass Door Fittings, we are presenting Brass Door Aldrop to our valued clients. These are designed for security and are very sturdy in terms of construction. These are extensively used for all types of doors and are manufactured using the finest grade of metals. We can also customize these according to different clients’ specifications.